NEW CHAPTER: Respected Penola Primary School principal Paul Harmer will leave the school at the end of the year to begin his role as principal at Mount Gambier North Primary School. 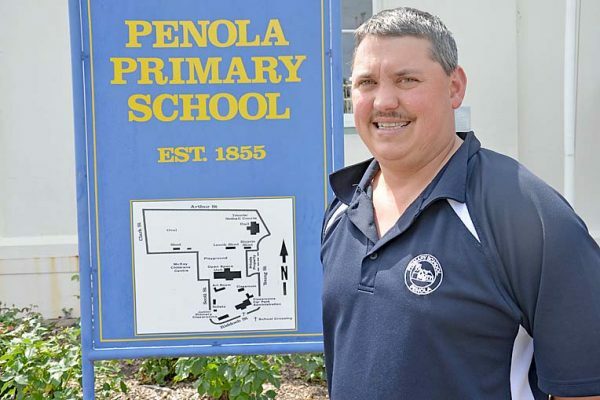 DEDICATED Penola Primary School principal Paul Harmer will farewell the tight knit school at the end of the year after securing a key leadership position in Mount Gambier. Mr Harmer will begin the new chapter of his career at Mount Gambier North Primary School, replacing respected principal Jane Turner, who has announced her retirement.